​The general purpose ultrasonic transmitter provides continuous level measurement up to 32.8’ (10m) with a 4-20 mA signal output, and is configured via its integral push button display module. This non-contact liquid level sensor is well suited for corrosive, ultrapure, sticky or waste liquids, and is selected for bulk storage, tanker truck and neutralization tank applications. 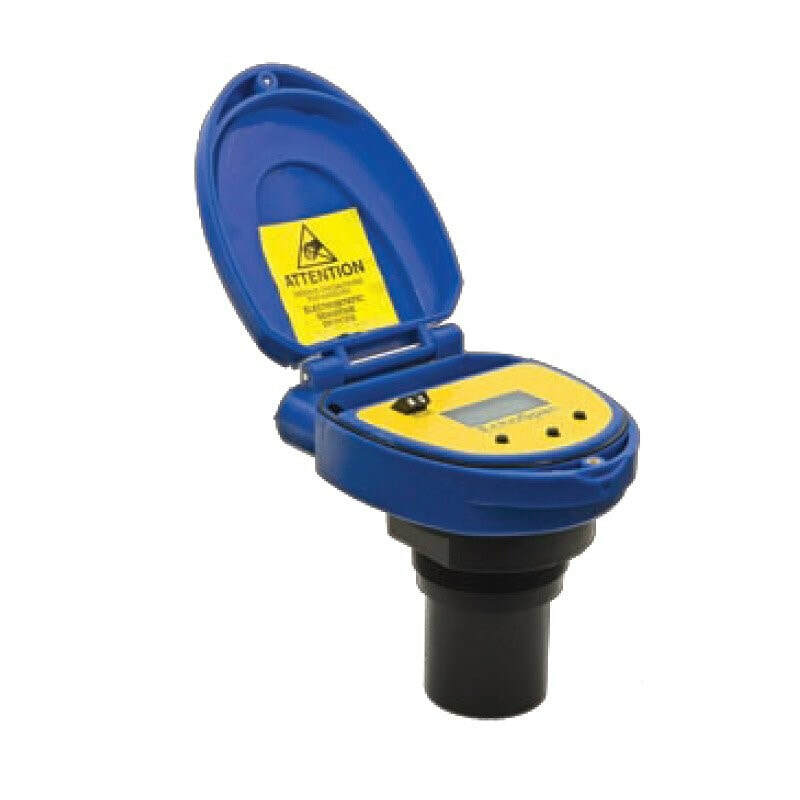 EchoSpan is an advanced non-contact level measurement solution for atmospheric storage tanks up to 10m and is ideally suited for challenging ultrapure, corrosive or waste liquids. Push button calibrated, the transmitter is broadly selected for atmospheric bulk storage, day tank and waste sump applications. Calibration is fast and simple with a scrolling single layer menu, three button interface and 6-segment LCD display. Troubleshooting is easy with a unique Setup and Diagnostic feedback modes. Setup displays the transmitter’s calibration set points. Diagnostics provides users with a snapshot of sensor performance and application variables. EchoSpan is an advanced non-contact level measurement solution for atmospheric storage tanks up to 10m.